The LEGO Movie was a huge and welcomed hit just a couple of years ago and a sequel to that film is on the way. But next year spinning off from it is The LEGO Batman Movie. Will Arnett returns to voice the Caped Crusader and this trailer gives us a look at the fun that is expected from a movie with the Lego name attached to it. 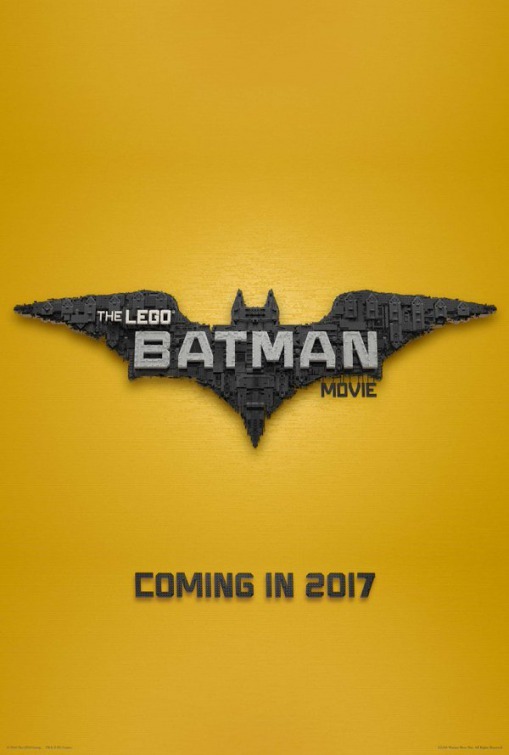 The LEGO Batman Movie arrives in theaters in February 2017.